GALION — For a limited time, Galion electric customers can purchase discounted Greenlite LED light bulbs at Liberty Farm, Home and Garden, 222 S. Liberty St. for 99 cents each. This discount is available while supplies last. Limit of eight bulbs per customer. Bulbs available are: Standard LED, dimmable LED candelabra, dimmable LED globe, and dimmable interior flood. 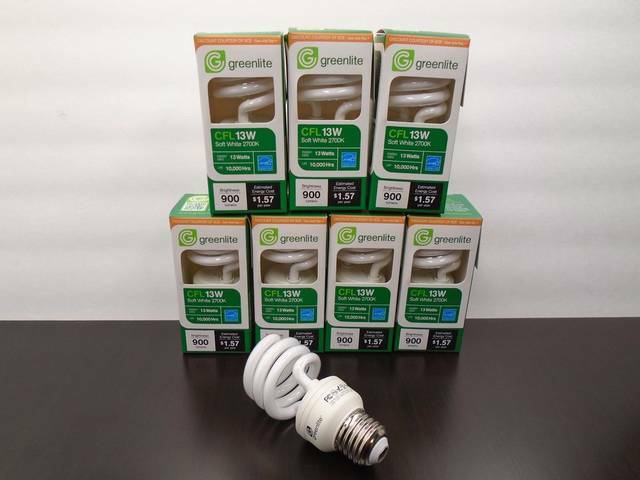 Greenlite LED light bulbs are Energy Star rated and can last up to 25 times longer than incandescent bulbs. They can save you $90 or more over their lifetime. This program is offered at least one time each year a result of a partnership between the City of Galion and Efficiency Smart. Galion electric customers may also take advantage of several other Efficiency Smart programs such as rebates on appliances and other products, as well as energy audits for homes and businesses. For more information, visit www.efficiencysmart.org.